Jennifer Lawrence never left her school friend, neighbor, and her number one fan behind even when she became famous. 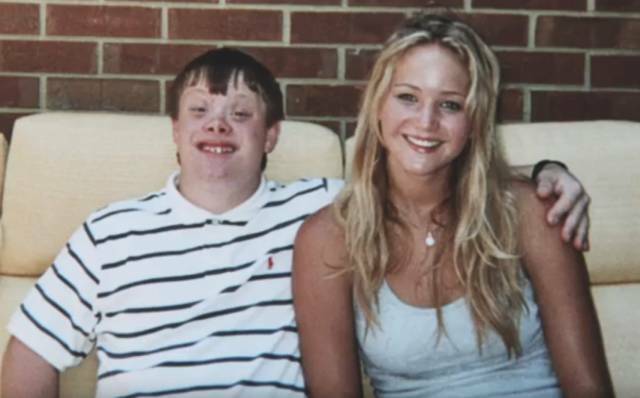 While they were in high school, she nominated her friend Andy, who has Down syndrome, for the “most popular boy at school” contest and she helped lead his campaign to victory. She is still in touch with him and his family and she visits them and she sends Andy mementos and still remains on his speed dial. 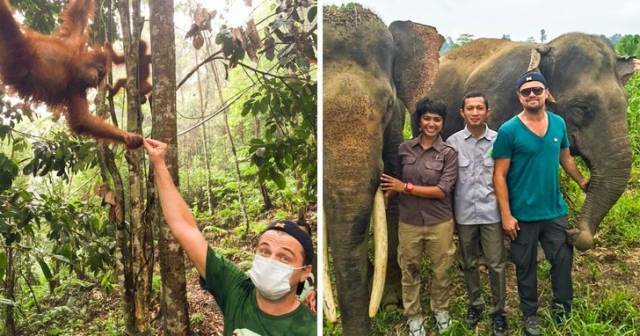 In 1998, Leo created the Leonardo DiCaprio Foundation to support the well-being of the Earth and its inhabitants, protecting the Earth’s wild places, and finding and implementing solutions for a more sustainable relationship between humans and nature. The goal of the foundation is granting the projects that support fragile ecosystems, conduct fundraising activities, and increase media attention to environmental issues — anything from protecting sharks in California and elephants in Africa to creating and using renewable energy. 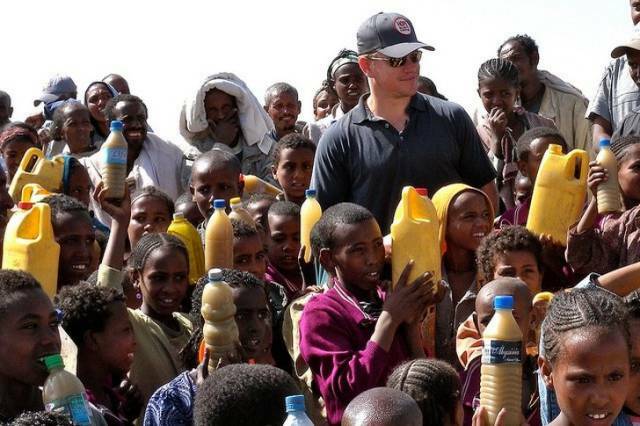 Matt Damon is a co-founder of a non-profit organization Water.org which focuses on providing small loans to families all over the world so that they can have access to clean water and sanitation. Together with another co-founder Gary White, they launched a global campaign to raise awareness of water problems in developing countries. To collect more money, they paired up with the beer maker Stella Artois, who supports the organization with a small percentage of its sales. 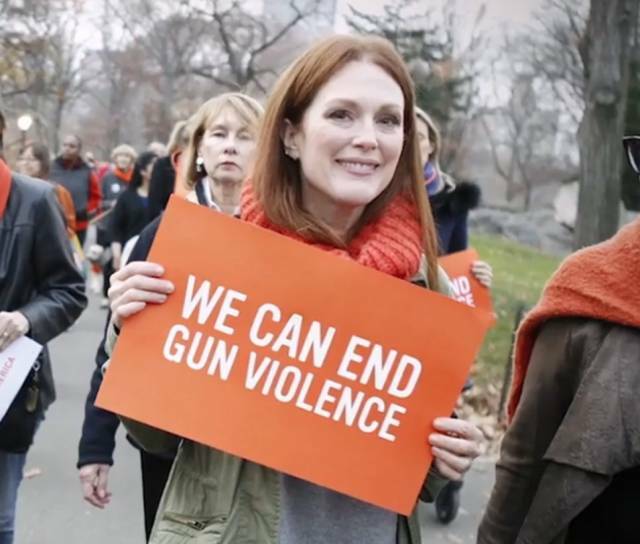 Julianne Moore is a member and an active supporter of the organization called Moms Clean Air Force. The idea behind this organization is to unite all moms (irrespective of their political stance) to support clean air legislation and to ensure that the air their kids breathe is clean. Another charity she supports is Everytown for Gun Safety, which strives to end gun violence in the US. 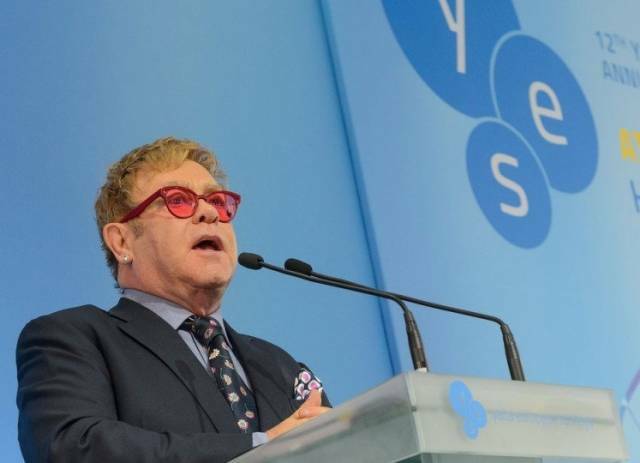 The Elton John AIDS Foundation (EJAF) has been providing funding to organizations serving populations affected by HIV/AIDS epidemics for over 2 decades. The goals of the organization are to ensure efficient testing, diagnosis, and treatment and to raise awareness of HIV/AIDS, as well as to fight the discrimination that patients face on a daily basis. Taylor Swift has proven to be one of the kindest and most generous celebrities when it comes to her fans. 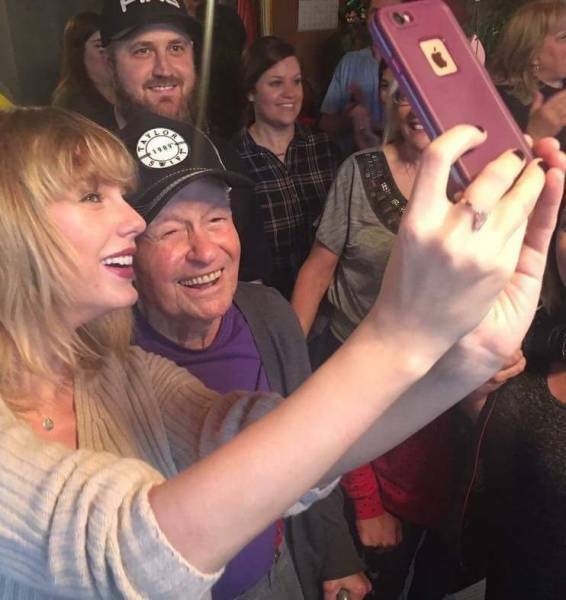 She brightened up the Christmas party of her oldest, 96-year old fan and performed inside his home for him and his family. Her other kind deeds include an unexpected visit to children’s hospital, a visit to her 13-year-old fan who is struggling with cancer, sending personalized Christmas gifts to her fans, and numerous donations to different charities. 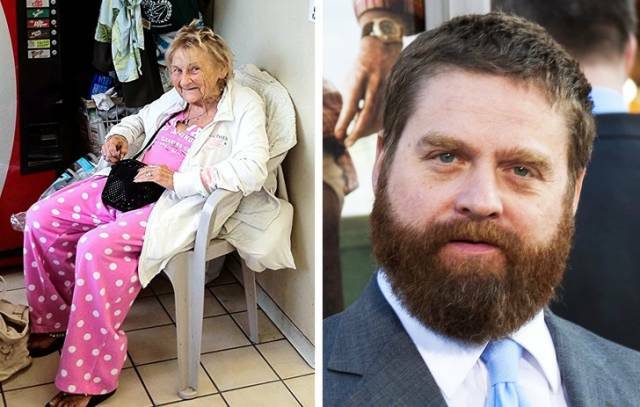 Before Zach Galifianakis became a movie star, he used to bring his laundry to a laundromat where a woman called Elisabeth Haist worked. When he learned that she had become homeless, he bought the 87-year old woman an apartment and paid her rent. Another movie star, Renee Zellweger, also participated in the old woman’s life when she decorated her apartment. Zach regularly takes Elisabeth to his movie premiers. The old lady inspired the award-winning documentary Queen Mimi. 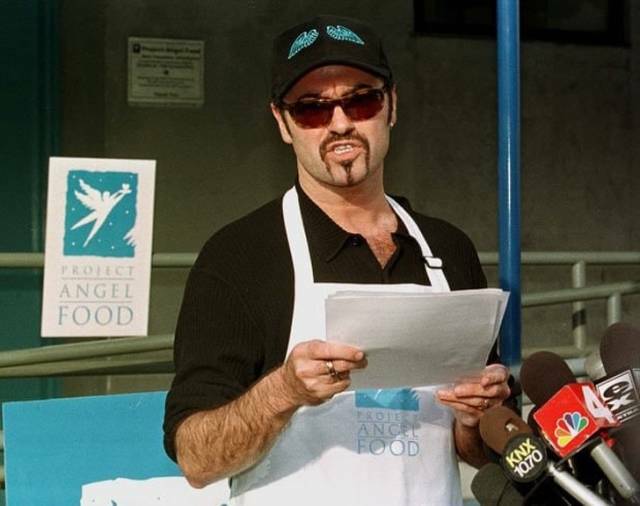 George Michael turned out to be one of the most generous celebrities, and, remarkably, most of his kind deeds were only revealed after his death as he preferred to keep his donations anonymous so that no one outside the charities knew how much he donated. Michael was also the greatest benefactor of Project Angel Food, whose aim is to cook and deliver food to people who are terminally sick with HIV/AIDS and other diseases. 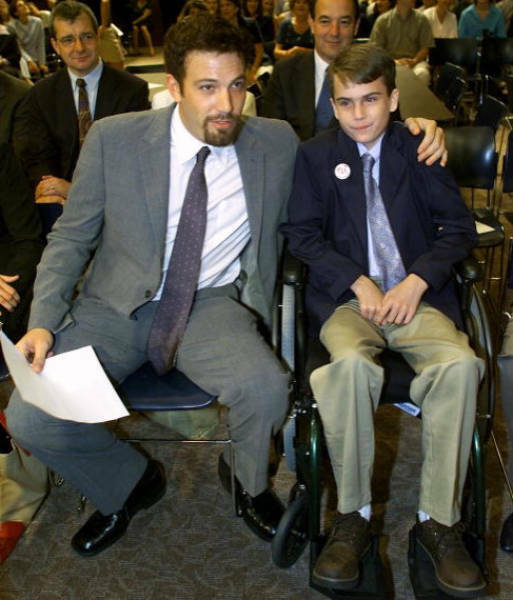 10-year-old Joe Kindregan had already been suffering from a rare neurological disease ataxia-telangiectasia, or A-T, when he met Ben Affleck at the movie set. The 2 quickly became friends, and this friendship made the actor a strong supporter of A-T and stem-cell research. Ben spoke at Kindergan’s graduation and he launched a fund-raiser for the A-T Children’s project. Joe passed away at the age of 27, while most of the people with the same disease rarely live beyond their teenage years. 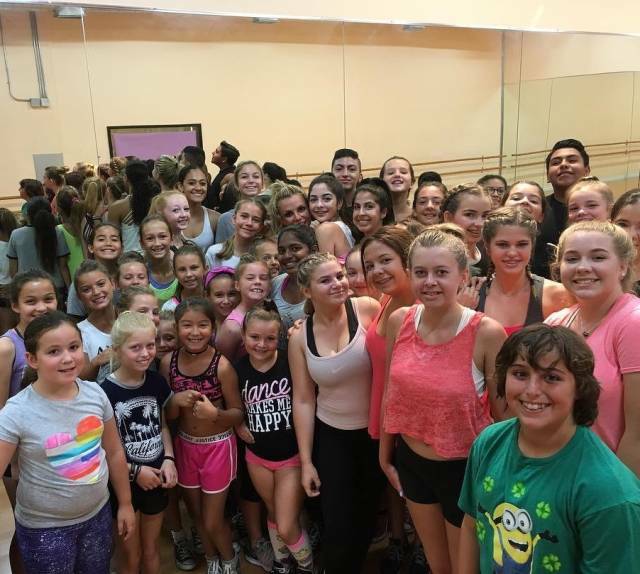 Britney Spears showed up at some children’s dance studios unexpectedly for the unsuspecting visitors to teach them some of her impressive dance moves. She shared the videos of the choreography on her Instagram and admitted that teaching children to dance was a great source of joy for her. 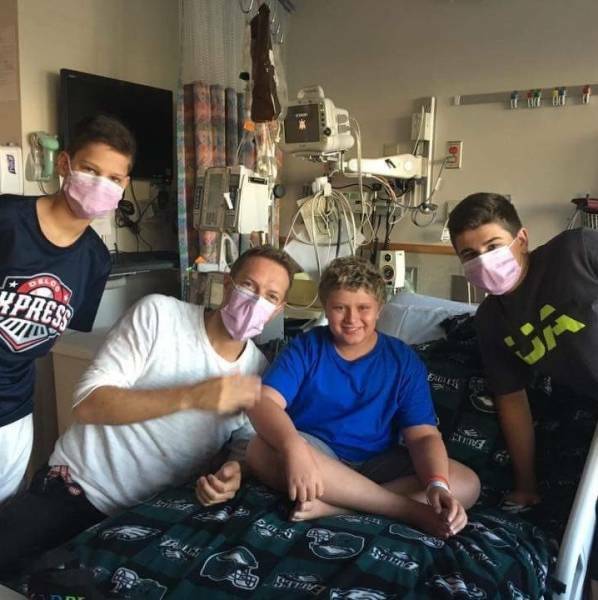 The lead singer of Coldplay visits children in hospitals in almost every city where his band goes on tour. He talks to the young patients, sings them songs, gives them presents, and tries to cheer them up. Not all of these visits are announced somewhere, most of them become public because of the fans’ tweets and pictures that they post online. 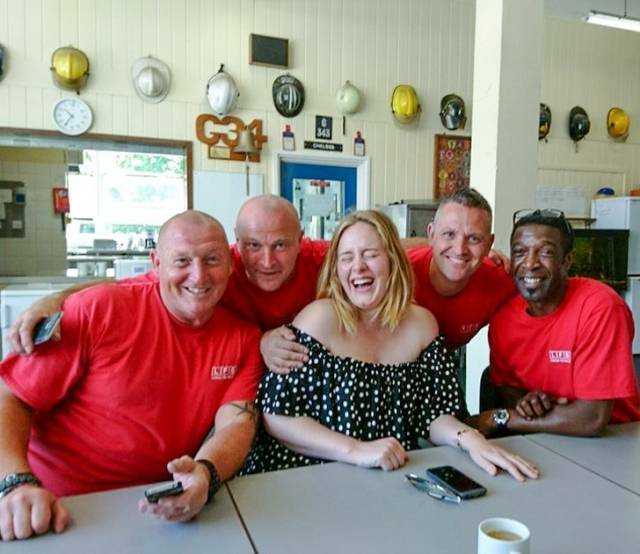 Adele paid a surprise visit to Grenfell Tower firefighters only to thank them for their hard work and bravery. She came to the station with some cakes, had tea with the crew, and joined them in a minute of silence. She has also visited local residents who had suffered as a result of the fire.